Originally from Cleveland, Ohio Ashley moved to Sarasota to enjoy the white sand beaches and warm weather. She obtained a bachelors degree from Ursuline University where she was a varsity soccer player. Coming from the world of interior design she brings a wealth of knowledge to help everyone from home buyers to sellers! 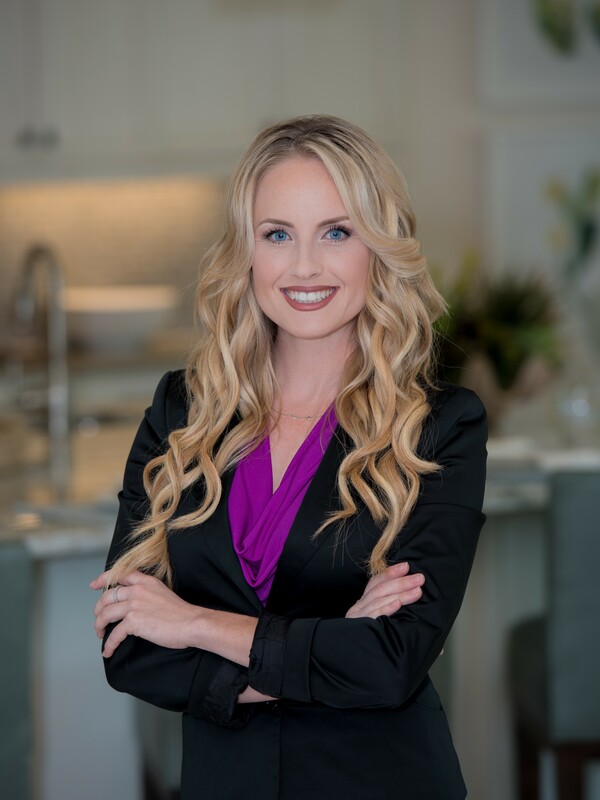 "I am passionate about teaching and helping people, buying a home can be a stressful journey we want to take the stress out of it and make it an unforgettable experience!"